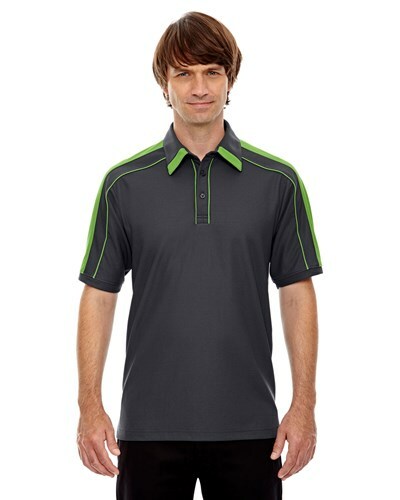 The sporty styling and technology of the Ash City Sonic Performance Polo offers a sharp look for the lanes, the court, the field, or wherever you want to look sporty and sharp! Due to the time it takes to produce the Ash City Mens Sonic Performance Polo Black Silk/Acid Green ball it will ship in 1-2 weeks. We cannot ship this ball outside the United States.